Was first celebrated in Greece on January 8th, while today it is celebrated on the second Sunday of May every year. On that day mothers don’t work!!! The day starts with a beautiful breakfast. Then everyone goes out for the day. At the end of the day everyone enjoys a celebratory meal. Some people present their mothers with a gift. Overall, Mother’s Day is a lovely day. However, for many young people, Mother’s Day is just another, ordinary day. Before the day, there is a lot of advertising on television to induce people to buy presents. 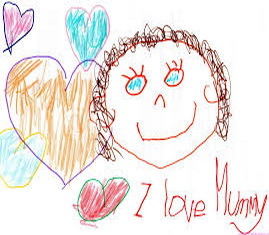 Mother’s Day was created so that mothers receive acknowledgement of the work that they do throughout the year. Finland was considered to be the country where mothers enjoy the best conditions in the world, according to a worldwide report. The annual report — State of World’s Mothers 2013 — was issued by an international NGO “Save the Children” before the Mother’s Day in mid-May. The report was featured by a ranking list of Mothers’ index, showing the conditions of mothers in 176 countries — where mothers fare better and where they face more hardships. Among the reviewed countries, Finland was ranked the best country for being mothers followed by Sweden, Norway, Iceland and Holland, and Democratic Republic of Congo was considered to be the toughest place. The mothers’ well-being was assessed under five indexes, including maternal health, child mortality, education, working income and political status. According to the annual report, one in thirty pregnant women in DR Congo died from maternal causes, while in Finland the ratio was only one in 12,200. As for education, women in DR Congo were likely to be educated for 8.5 years, compared with 17 years in Finland. Nearly 43 percent of Finnish parliamentary seats were held by women, whereas the ratio in DR Congo was only 8 percent. Although Finland did not perform the absolute “best” in each index, it became the only country with all five indexes ranking among the top 12. China ranked the 68th place, the best ranking among the major emerging developing countries. In Belgium Mother’s Day is usually celebrated on the second Sunday in May. It became established following the United States and is modelled on the American custom, likewise in other countries including Denmark, Finland, Italy, Turkey and Australia. 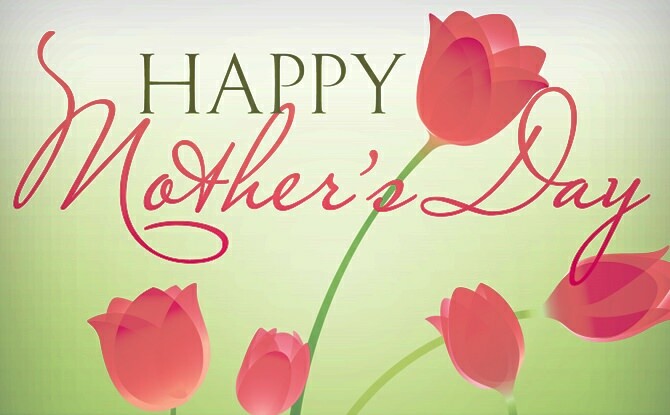 However, depending on the region in Belgium, the occasion of Mother’s Day has not always fallen on the same date. For example, in the Anvers region, Mother’s Day is celebrated on 15 August, the day of the Assumption of Mary. Next Next post: Tigers, conservation in world. She’ll never have to tell me goodbye. My mom will always care. Coz I’m her little teddy bear.